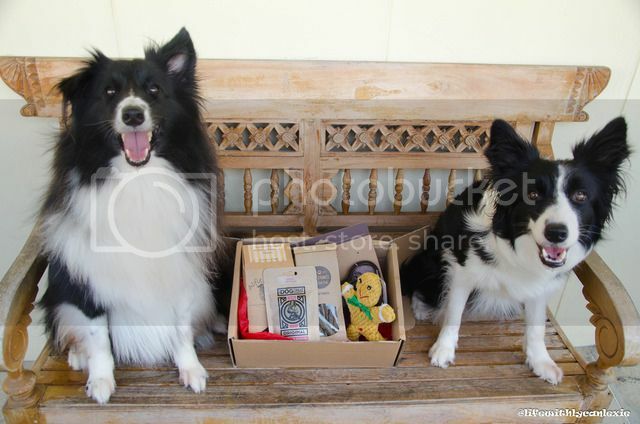 It’s the time of the month where we do a review about our latest Woofbox! 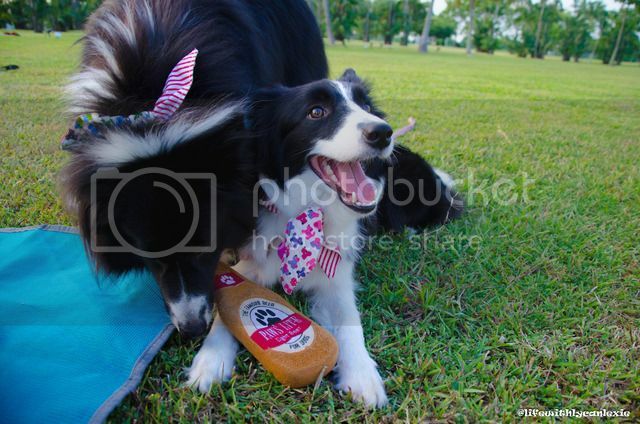 If you don’t know what a Woofbox is, it is a monthly subscription box from PetsyWoofbox. You can find more details here in our first post. This month’s woofbox came a few days before the end of the month; just in time for Halloween! The boxes usually arrive the first week of the month but I guess it wouldn’t make much sense to have a halloween themed box delivered after halloween. Good planning, Woofbox! There were five items this month, two toys and three treats.